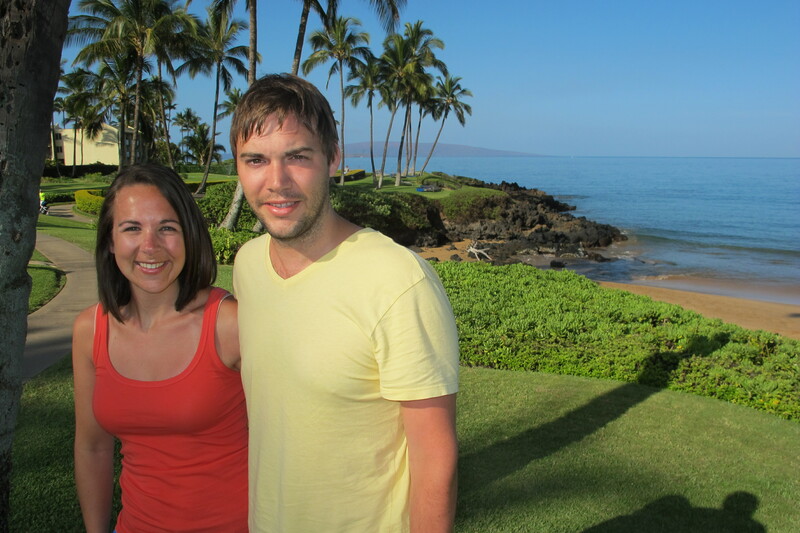 Alex and I just returned from a week-long vacation in Maui. 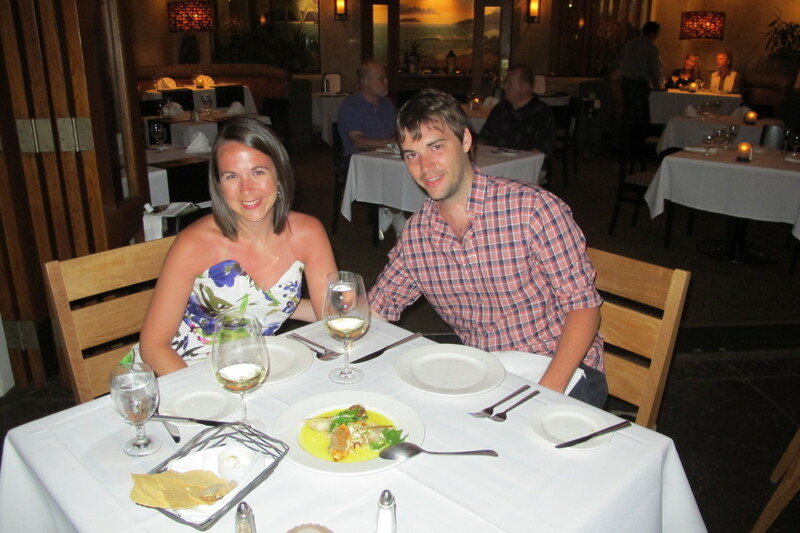 We had a wonderful time exploring the island, catching up on relaxation, eating tons of fish and working on our tans. Here are some photos commemorating the trip. 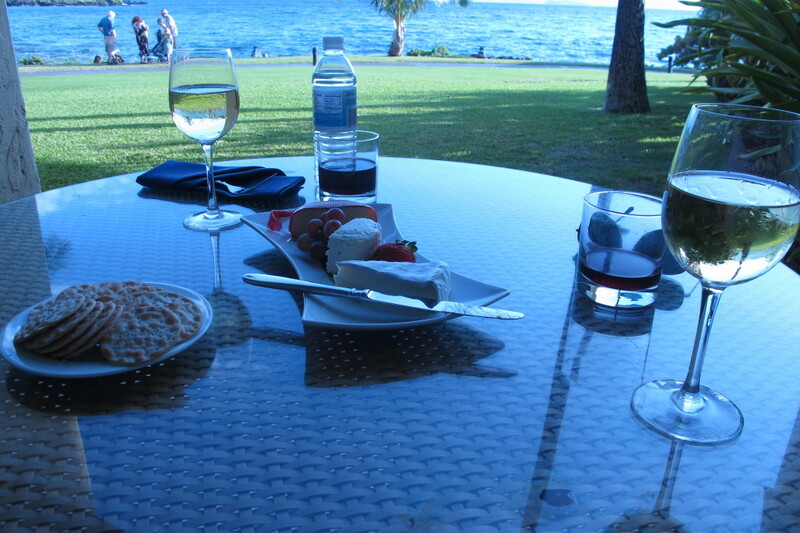 We spent our early evenings on our porch drinking wine and eating cheese and enjoying the amazing views! 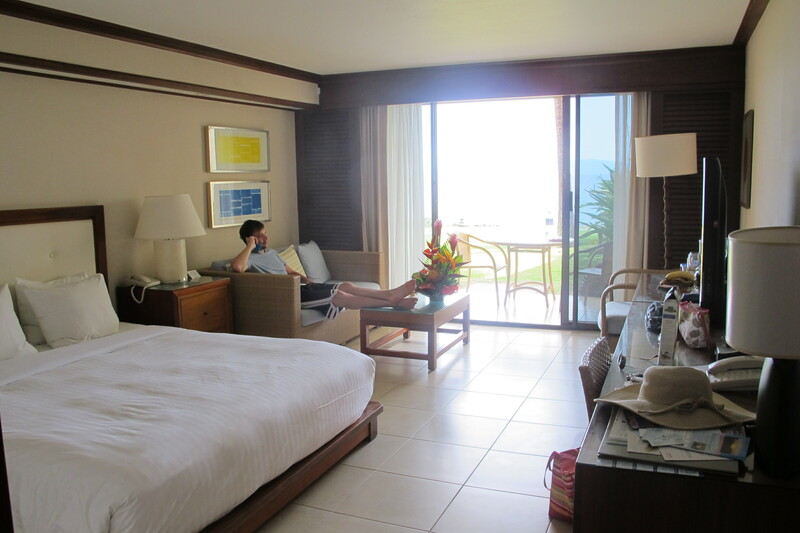 Our ocean front room at the Wailea Beach Marriott was perfect! 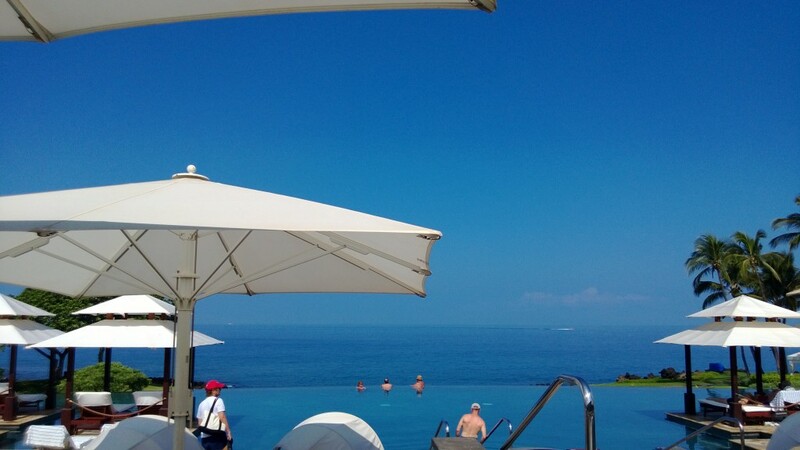 Here is the view from our chairs at the infinity pool. This was paradise! 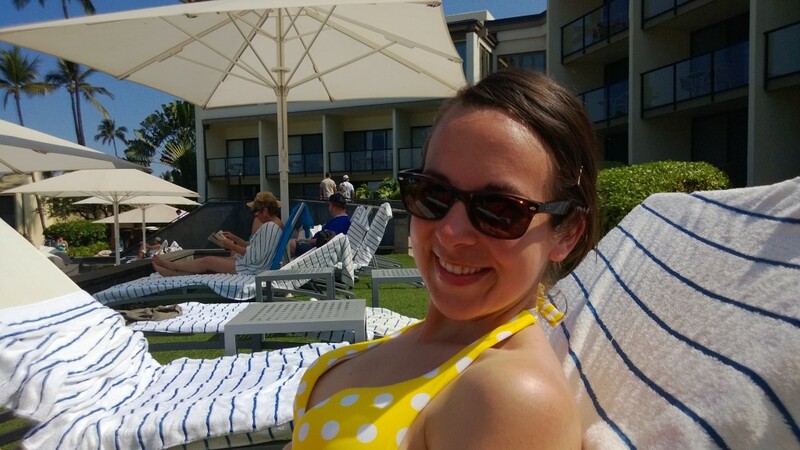 Brought out my new suit and sunglasses for the big trip! 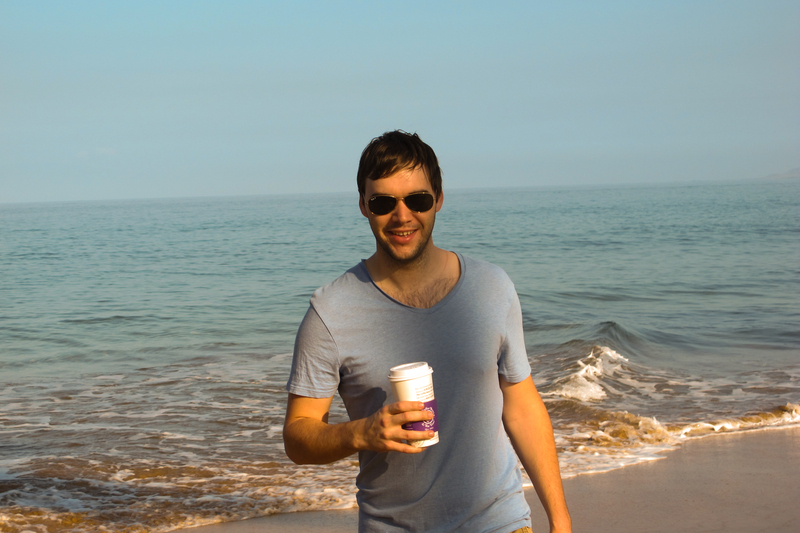 Each morning we grabbed a cup of coffee and strolled the beach. What a wonderful way to start the day! 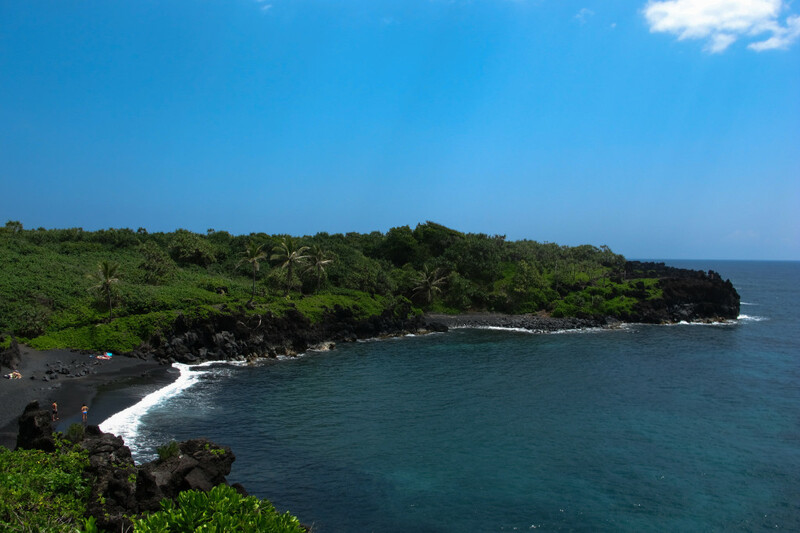 We took the Road to Hana all the way around. 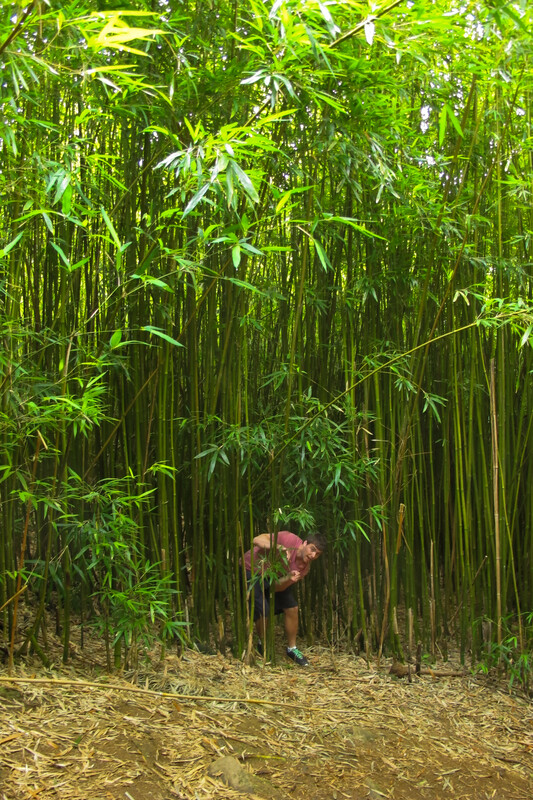 This was one of our first stops at mile marker 7 – the bamboo forest. 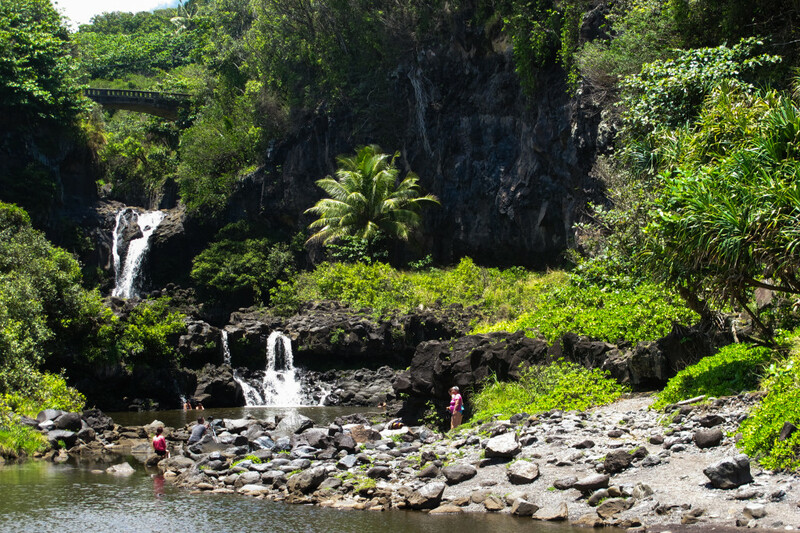 It was really cool – we had never seen anything like it before. 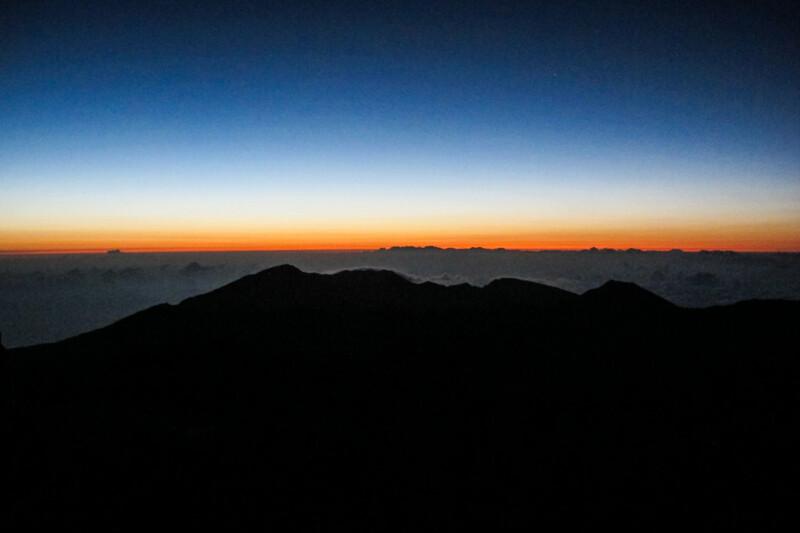 We woke up at 2:30 a.m. on our vacation to drive up 10,000 feet to Haleakala National Park and watch the sunrise over the Haleakala Crater. Very cool. 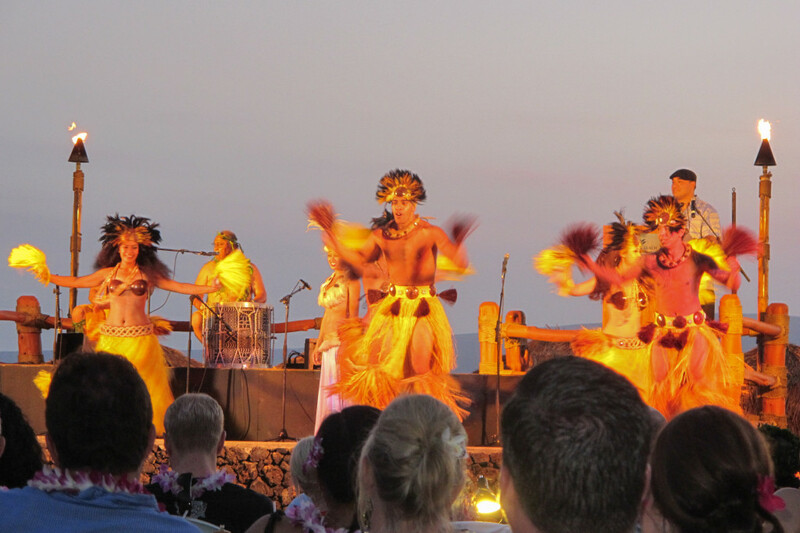 Te Au Moana Luau, complete with a fire knife dancing competition. 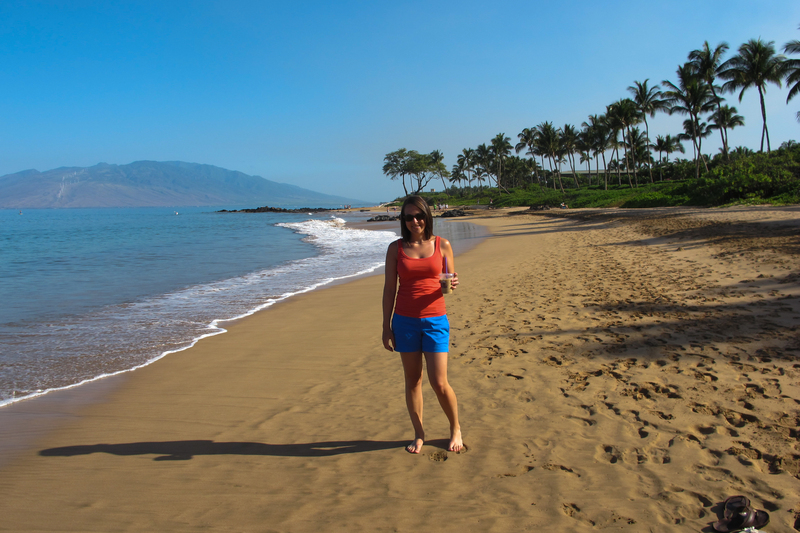 Yay – we got tan! 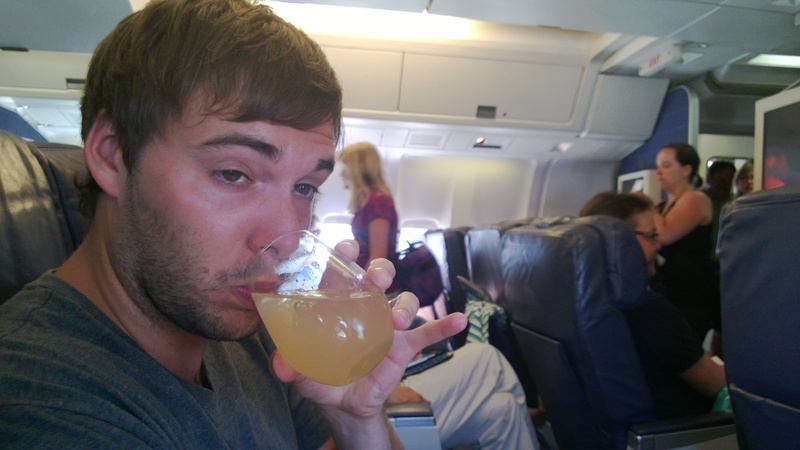 We were so lucky to be able to fly first class on our Hawaiian vacation. The service on Hawaiian Airlines was fantastic. 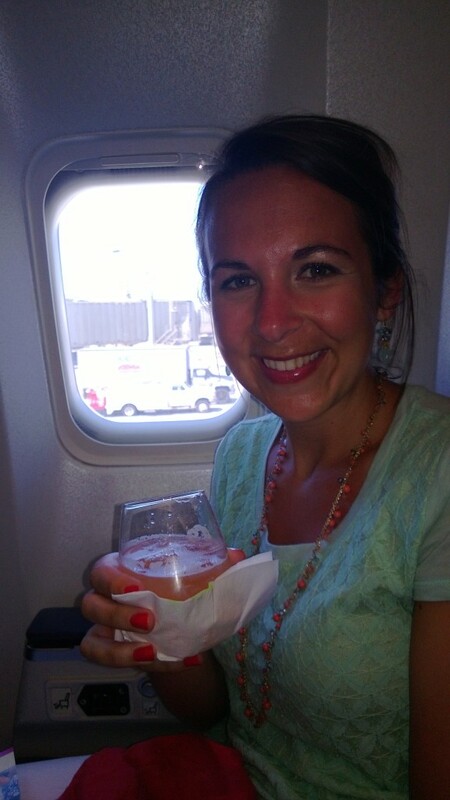 On the way home with a guava memosa in hand. 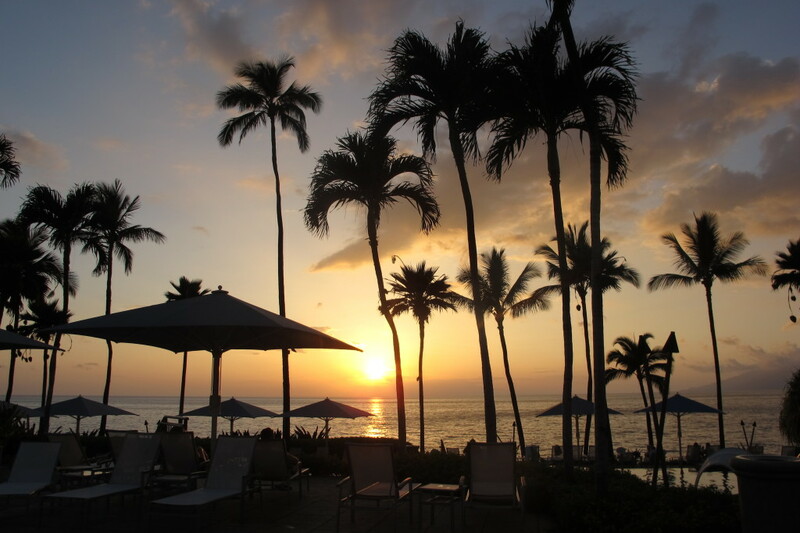 This entry was posted in Fun, Life, Travel and tagged Hawaii, Vacation on May 3, 2013 by Alison Allen.